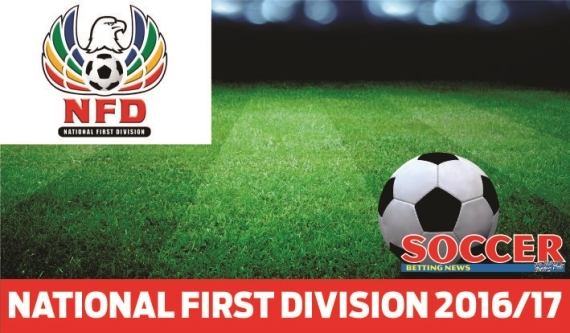 The South African NFD resumes this weekend with Thanda Royal Zulu leading the way at the top. Here we go again! Another week of fun-filled, entertaining, action-packed NFD football awaits us. We head into Gameweek 7 with Durbanites Thanda Royal Zulu at the summit and Jomo Cosmos, AmaZulu and University of Pretoria hot on their heels. New boys on the block Magesi FC are at the foot of the table and will face a stern test when they travel to KwaZulu-Natal to take on Royal Eagles. 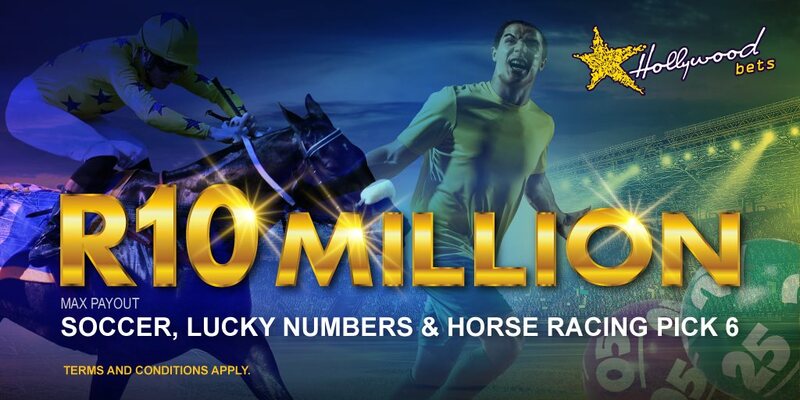 There are a few cracking contests that are certainly worth a punt, so stay tuned to find out where the value lies. We begin Gameweek 7 in Cape Town with Santos playing host to free-scoring table-toppers Thanda Royal Zulu. The hosts are flirting with relegation and are without a win in their last five matches following their 1-1 stalemate at Witbank Spurs last time out. Thanda Royal Zulu have exceeded all expectations by racing to the top of the standings at this early stage of the season. Amabhubesi are the only unbeaten team in the league, claiming five wins and just one draw from six matches, scoring 19 goals and conceding just five times. Thanda Royal have been firing on all cylinders but judging from previous head-to-heads, travelling to Cape Town has been a tricky trip for the Durbanites. Nonetheless, you simply cannot ignore their incredible form, so get on the away win. Black Leopards come into this one off the back of a disappointing 2-0 home defeat at the hands of University of Pretoria and will be determined to return to winning ways. They will be confident in doing so, as they have won the last six meetings against FC Cape Town, scoring a colossal 20 goals in the process. The African Beasts were dispatched 4-1 at home by a rampant Thanda Royal Zulu side last time out. Prior to that defeat, they were on a two-match winning streak, so they might just able to spring a surprise should they find a winning formula. I still feel Black Leopards will come out on top, so back the home team to get the job done. Royal Eagles are doing just what they did last season, falter on their travels but capitalize on home advantage. If your goal is to survive another season in South Africa’s second tier, sure, that will do the trick. But I can guarantee you that is all you will achieve. They will have the perfect chance to collect another home win against bottom of the log Magesi FC. The newcomers have lost four of their six games, scoring just four goals and conceding 11 times. I can’t see anything but a routine home win. Get on! Mthatha Bucks made the perfect to the season, winning consecutive matches but since then, nothing has gone according to plan. They are without a win in four games, suffering two defeats (both 1-0) and two draws apiece (both 2-2). It hasn’t been an impressive start to the 2016/17 campaign for Mbombela United, who are currently placed 13th on the log with just one win from six matches. They have drawn their last three games on the spin and will be desperate to return to winning ways. This is a game that can go either way and I just don’t see this one ending in a draw. I’m will go out on a limb and back Mbombela to edge it by the odd goal. Following back-to-back defeats, University of Pretoria bounced back to winning ways in emphatic fashion, ousting Black Leopards 2-0 in front of their own supporters. Witbank Spurs will need to get their act together if they are to get any positive result from this encounter. AmaTuks are undefeated in the last five meetings against Siyavutha, winning four times with the draw occurring just once. The home win is tipped confidently. Jomo Cosmos were outstanding last time out, thrashing AmaZulu 4-1 on home soil. That victory extended their winning streak to three matches, whilst scoring six and conceding only once in the process. Cape Town All Stars broke their duck last week Sunday, earning their maiden victory of the season with a hard-fought 1-0 home win against Mthatha Bucks. However, Jomo Sono’s men have won the last three meetings between the sides and I’m backing them to make it four in a row. AmaZulu are currently going through a rough patch in form. The KwaZulu-Natal-based team have lost back-to-back matches, scoring just twice and conceding six times. 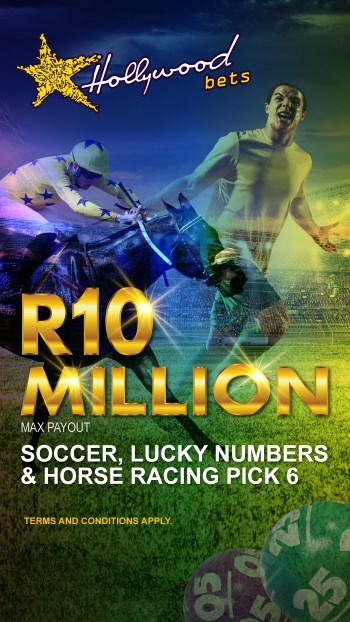 Stellenbosch FC put me out a mammoth treble last weekend after falling to a disappointing 1-0 home defeat against Milano United. Prior to that loss, they were on a three-game winning streak, so I just can’t understand what went wrong. AmaZulu claimed the double over Stellenbosch FC last season, but after Jomo Cosmos ripped them to shreds last weekend, this one might just be tighter than expected. The draw is on the cards. Milano United are coming off an impressive and hard-earned 1-0 victory away to Stellenbosch FC. They will welcome newly-promoted Real Kings FC to Athlone Stadium on Sunday afternoon in the hope of making it consecutive wins. The high-flying Durbanites were brilliant last time out, as they annihilated fellow newcomers Magesi FC 3-0 at home. Following that victory, Real Kings FC will surely exude confidence and will be eager to build on that momentum. A tight matchup is expected and the teams are tipped to cancel each other out.